How to Buy 4G Modem between Similar Models? More and more people are choosing 4G modems as their preferred network in the plan. 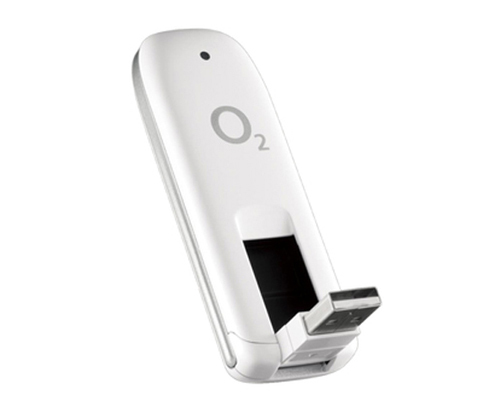 And more and more 4G dongles are available for various operators all over the world. Then here comes a problem: many customers feel confused by the models and especially two similar models. Customer don’t know what’s the difference, which make s them in trouble deciding which one to buy. 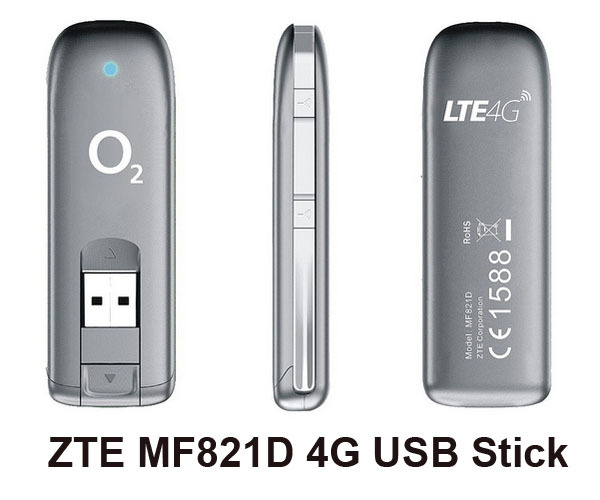 ZTE MF821 and MF821D are two similar 4G dongles. We will take the two 4G LTE modem as example to explain our topic today. Now if I list them in front of you and let you tell what the difference is. You maybe feel headache…don’t worry; if I were you, I also can’t tell anything, perhaps my answer is they are completely the same. But actually, they are different, of course, not on the appearance. The key differences for most of the 4G modems are the LTE frequency bands that they could support. Other features are almost the same and not influence the usage. 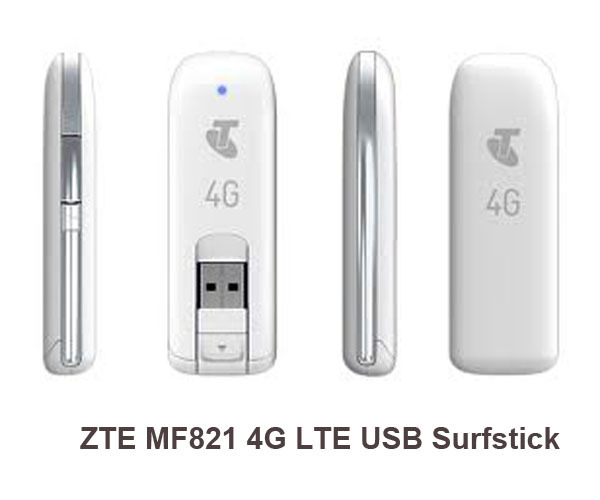 ZTE MF821 could support 4G LTE band 1, band 3 and band 7 (1800/2100/2600MHz). 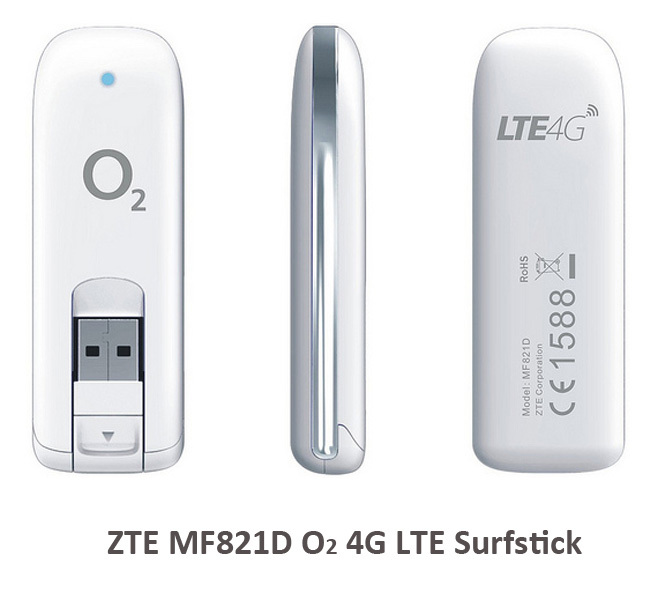 But ZTE MF821D supports band 3, Band 7 and band 20(800/1800/2600MHz). 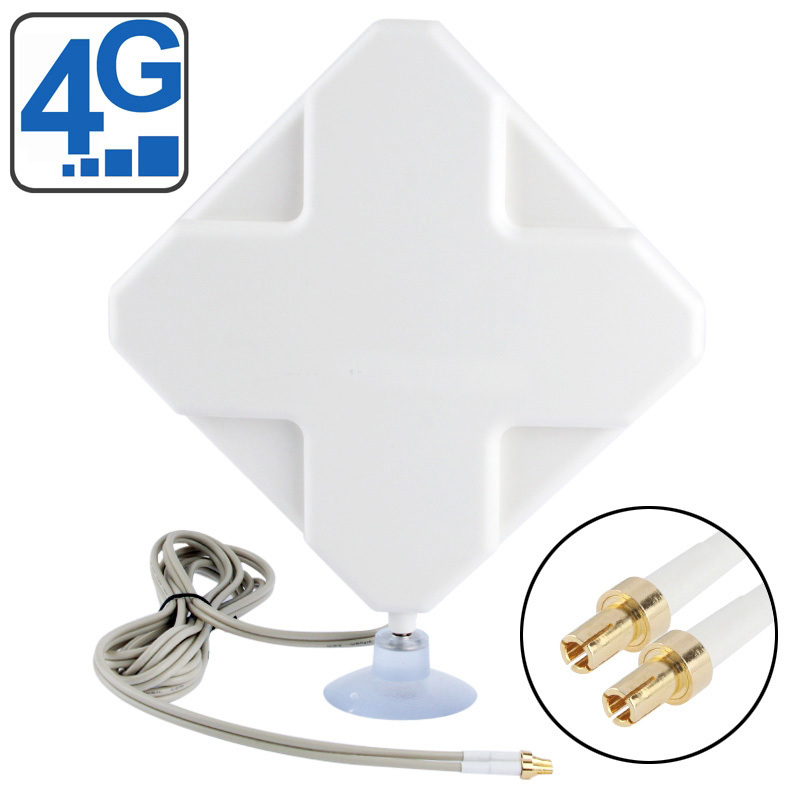 Even though some customer may concern about the connector for external 4G antenna, the network bands should be the first concern because it determines whether a 4G modem would work properly or not. And we could see this feature from the dongle body. The inner part, especially the technical specifications are invisible. Getting to know the specification of the 4G LTE modem, user need check the operator’s network bands. If the bands are partially the same as the 4G USB dongle or 4G mobile hotspot, then the operators’ SIM card work with the Wireless devices. But if you are using a USB modem that is not with contract plan, you must make sure the USB modems are SIM card unlocked.